Moss on a roof can add character or be unsightly, depending on your point of view. Moss can be a sign of damp. 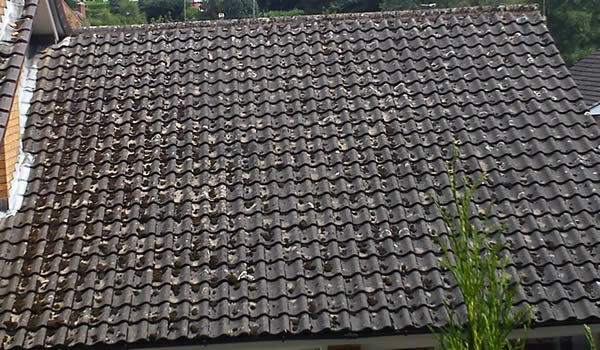 In the image above, the lead flashing on the chimney, particularly the soakers that sit under the tiles, may need replacing or adjusting to allow water to flow away. 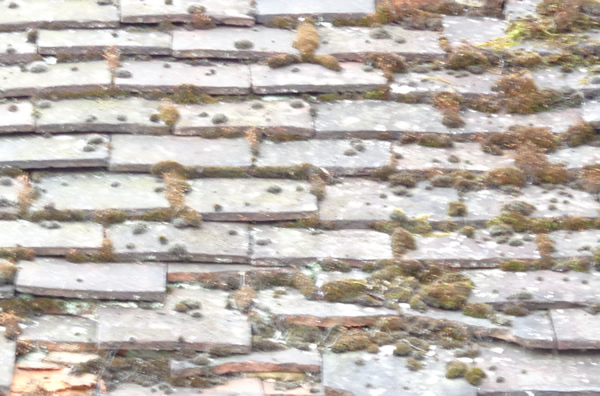 Moss can also cause the shaling of clay tiles. 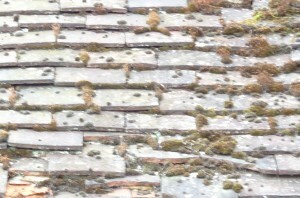 Concrete roof tiles, which tend to pit over time, are particularly prone to moss. This can be worsened by the presence of conifers. The industry does not really agree on what the best solution in for moss. Jet washing is not considered a good solution as it can further damage the tiles and push water into the roof space. A combination of fungicide /moss killer and scraping with a wire brush has its advocates and the benefits can last three or four years, after which the fungicide will have to be reapplied. This is one problem that we would probably not offer any definitive advice on. 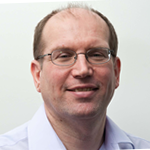 A local roofing company will maybe offer different solutions based on their own experience. If there are underlying issues which are contributing to the moss then these need to be tackled first, before any attempt to remove the moss is made.